Children progress in a natural as well as predictable sequence, as they gain and achieve varying developmental milestones one by one. However, each child gains the skills at different paces. 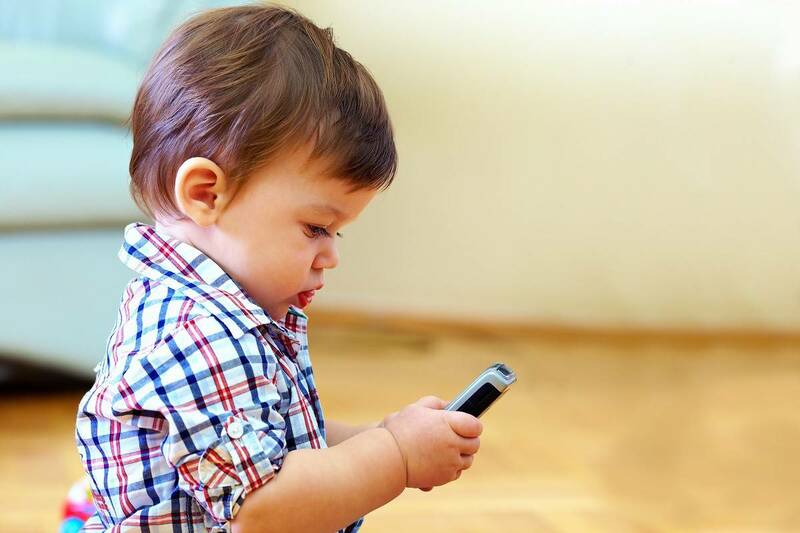 In fact, some toddlers may be more advanced in one area but behind in another. It is important for parents to understand that this is a normal process. 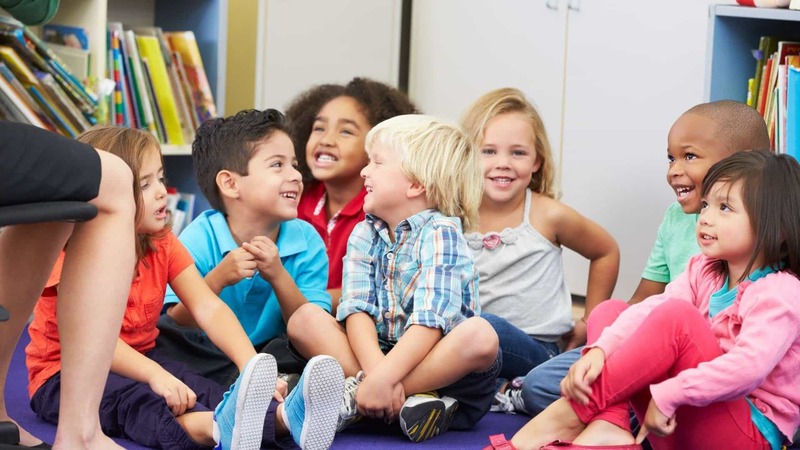 They do not have to worry as there are instances when a child may lag at some developmental milestones, considering that the child is generally happy and not in distress. 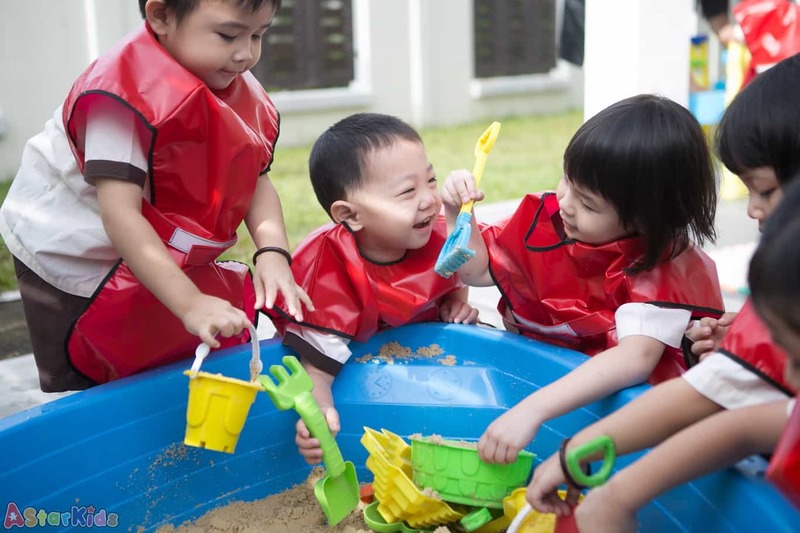 The developmental milestones can be categorized into five areas, namely physical growth and development, emotional and social development, cognitive development, sensory and motor development, and language development. Each area comes with different milestones for children at 18 months old. 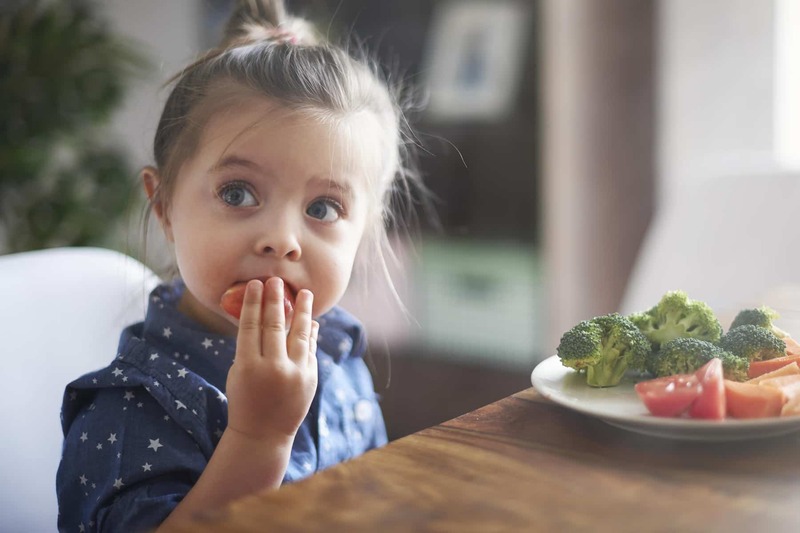 A 18 month old child will already have gained weight of about three to five pounds and additional height of about three inches to five inches. Parents can expect their child to grow at a steady but slower pace. Your child at 18 months old will already lose the baby look and he or she will adapt a leaner frame. Aside from adapting a leaner frame, your child will get his or her first molars already and he or she may even get their canine teeth already. 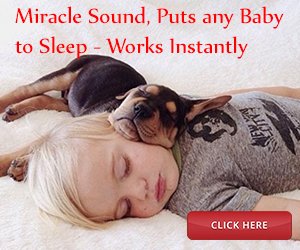 In addition, your child will give up his or her morning naps partially or completely. However, he or she still needs to sleep about 13 to 14 hours a day. Your child at this age is able to move and stand up from a crawling position, even without any support. 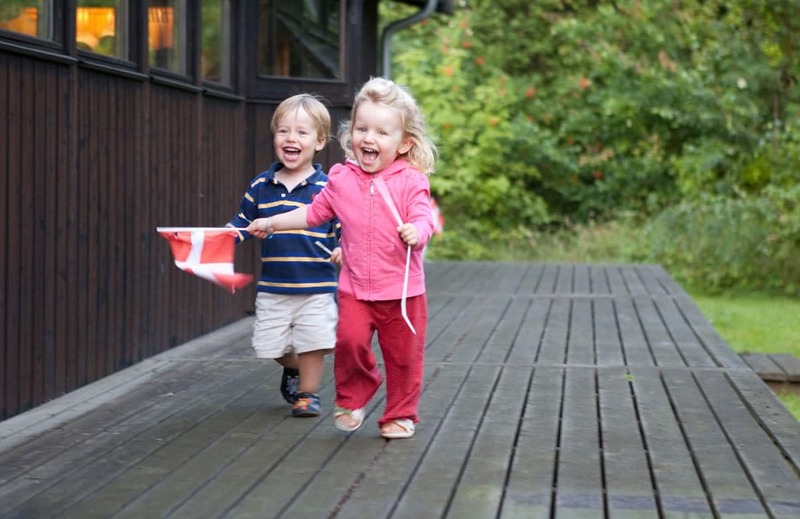 Moreover, 18 month old children are also able to walk by themselves. They can even hold a cup or spoon by themselves. They are able to coordinate movements of their hands. They are able to coordinate movements between their wrist and fingers. With this development, it is guaranteed that children at this age can use a spoon when eating but are messy eaters. Lastly, children at this age like to press buttons and turn door knobs and handles. Children at 18 months already have developed a sense of self. This means that they can already see themselves separately from other people. Moreover, they understand threats and they can imagine them. When they become threatened or fearful of other people, they often cling to their parents. Since your child is learning that you can actually leave him or her, your child will often cling to you and fear that you will leave him or her. Your child at this age does not grasp the idea that you will come back. This can make him or her rather upset to see you leave. This is a normal thing that toddlers feel and this is a sign that your child is strongly attached to you. A good way to deal with this is to leave your child something that he or she often sees you wearing like a scarf. Doing such can comfort and reassure your child that you will come back. 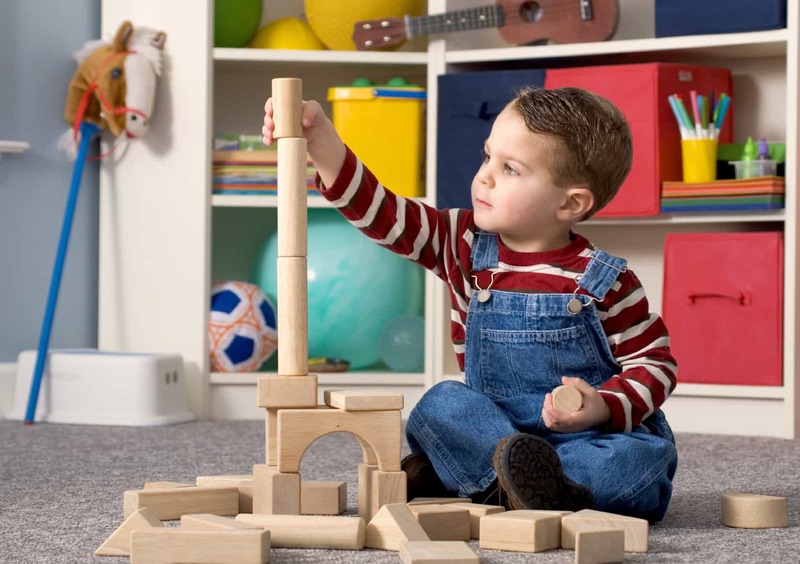 Your child at this age can already find objects that you have moved from one area to another. For instance, if you hide his or her favorite toy under a blanket and your child is able to locate it, he or she will be able to locate it after watching you hide the toy under a pillow. Your child at this age will love to play pretend. Your child will act out one pretend act at a time. However, as he or she reaches 24 months old, he or she will act out a whole scenario. In addition, your child will already be able to point to different body parts after you provide him or her with the name of the body part. 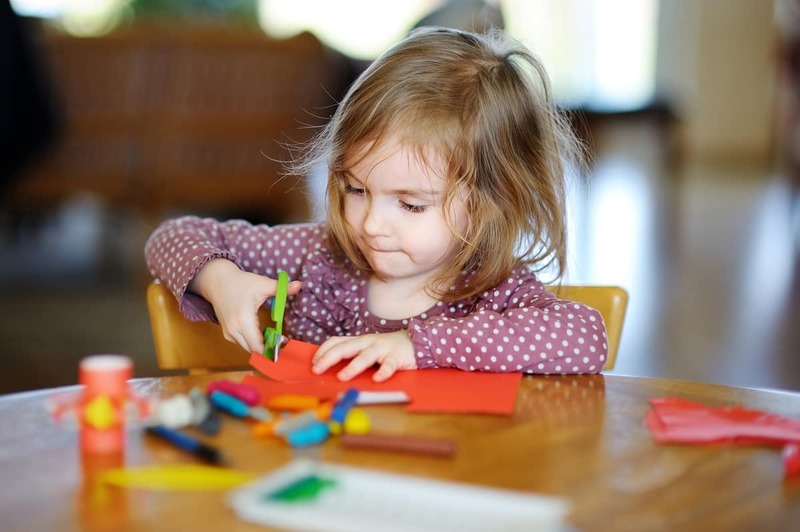 In terms of the social and emotional development of an 18 month old child, he or she will not show much interest in playing with other children. However, your child will most probably engage in parallel play. 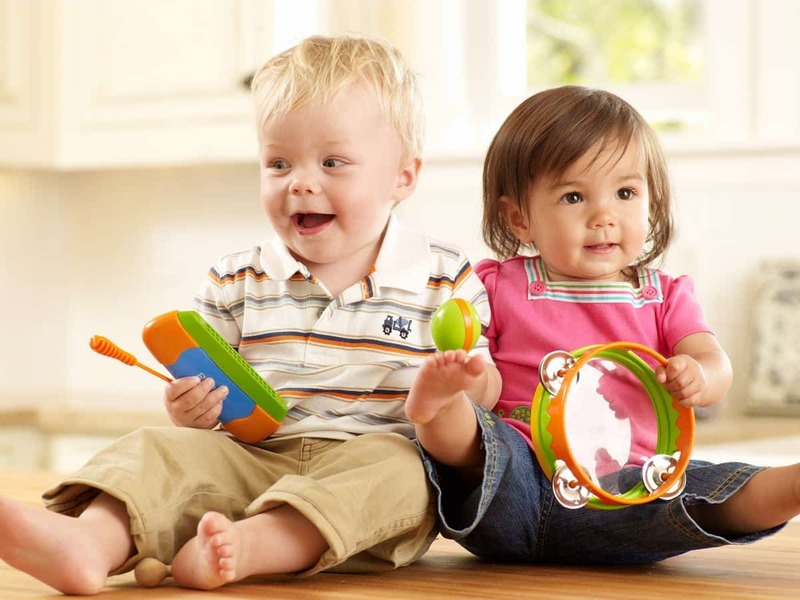 Parallel play involves children playing next to each other but they are not necessarily interacting with each other. Children at this age are generally curious. They often grab and move anything that they touch. 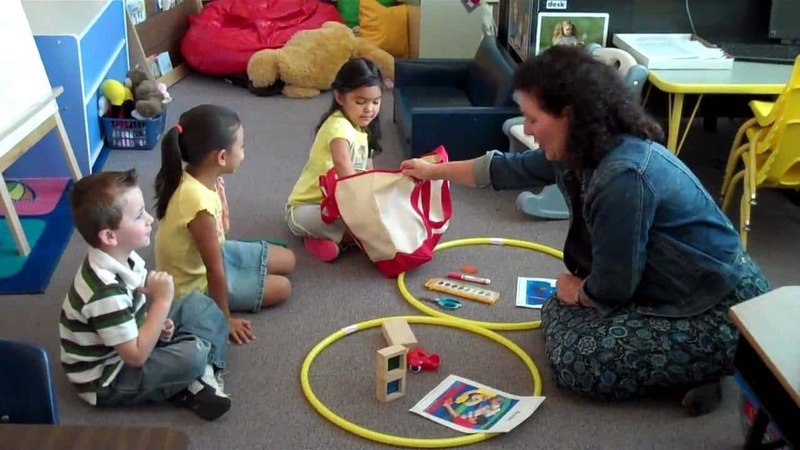 They will examine different objects that fascinate them and capture their interests. Moreover, they like to show off their new skills to their caregivers or parents. 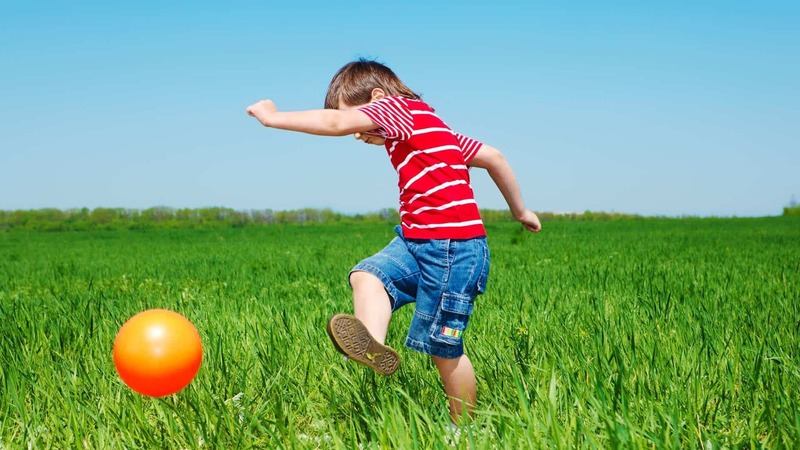 You should give your child enough praise when he or she shows off his or her new skills. Children often look to their parents for reaction and they become happy and proud if they are able to get praises from their parents or caregivers. Lastly, your child at this age will also like to imitate your actions and copy something that you say using the same tone of voice. 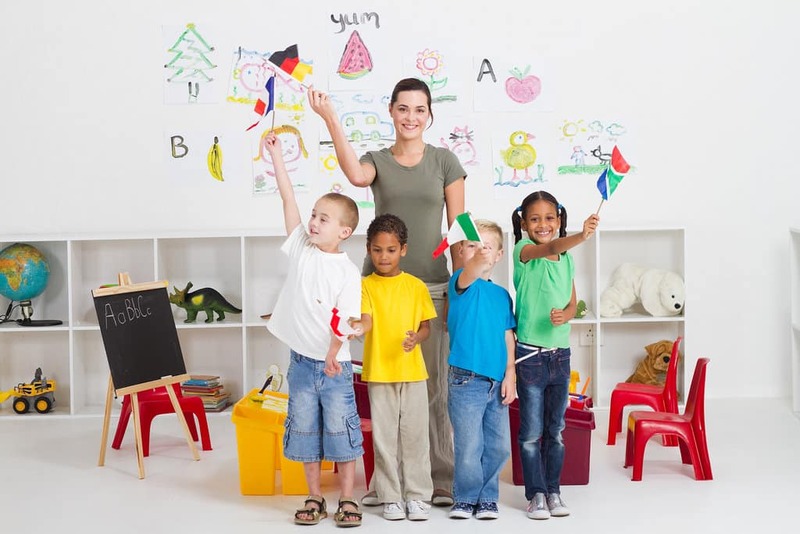 When it comes to language development, your child at 18 months old will already understand ten times more than what they are able to put into words. 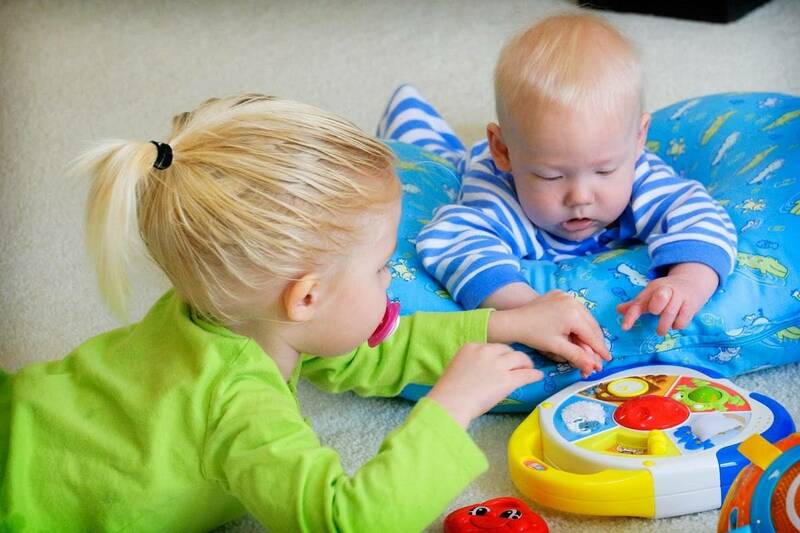 Children at this age already know the name of some people, different objects and different parts of the body. They also create their own words and use them to communicate with you. Lastly, your child at this age is able to follow commands. As a parent, you should not worry that your child will lag on some of the milestones, as he or she may be advanced on other milestones compared to other children. However, if the delay is quite severe and that your child is sickly, a trip to his or her pediatrician may be best. This way, your child’s health care provider can make a thorough assessment and make an accurate diagnosis of the developmental delay that your child may be having.